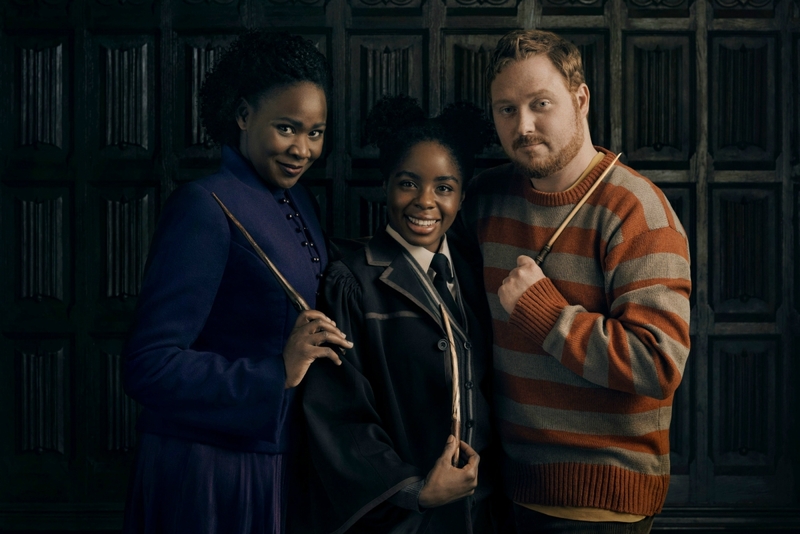 We’re thrilled to have HELEN ALUKO embark on her third year of HARRY POTTER AND THE CURSED CHILD at London’s Palace Theatre, playing Rose Granger-Weasley for the second successive year. Based on an original new story by J.K. Rowling, Jack Thorne and John Tiffany, Harry Potter and the Cursed Child, a new play by Jack Thorne has been delighting audiences from around the globe since 2016. The critically acclaimed play became the most awarded West End production in the history of the Olivier Awards, winning a record-breaking nine awards including Best New Play and Best Director and has recently opened to similar acclaim on Broadway. Helen has been with the show since it’s inception and we’re delighted that her incredibly hard work has made her one of the longest serving company members.